There’s so much to love about Mallorca. 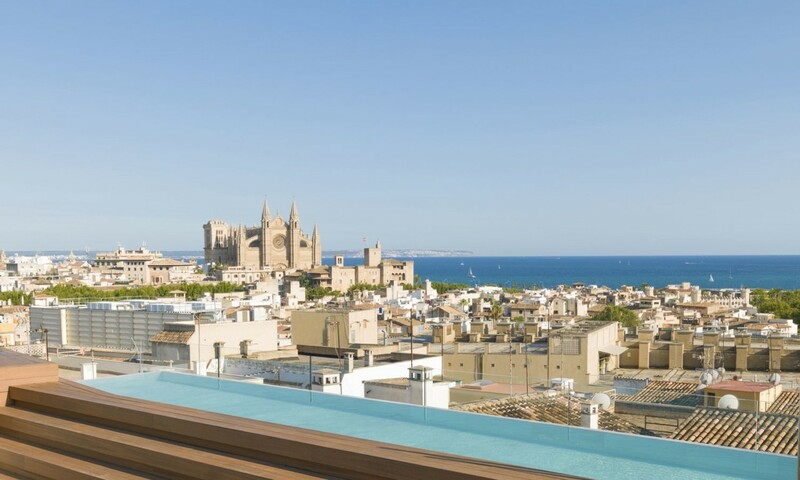 And, to be more specific, there’s about 1000 reasons why we are in love with Palma. As you probably already know, there is a stunning Majorcan Cathedral just in front of the sea and it has Europe’s biggest rose window. And that’s only one of the most famous attractions Palma has! So just imagine all the secret and hidden stuff there is. You’ll just lose your head around the many things to see and do in this beautiful city. When we started this project called ‘Nakar Hotel’, we already knew we would go for it big time and show all of that unique ‘Palmesan charm’ there is. So we decided that we would have a hotel rooftop with the best view in town. And that’s exactly what we got! 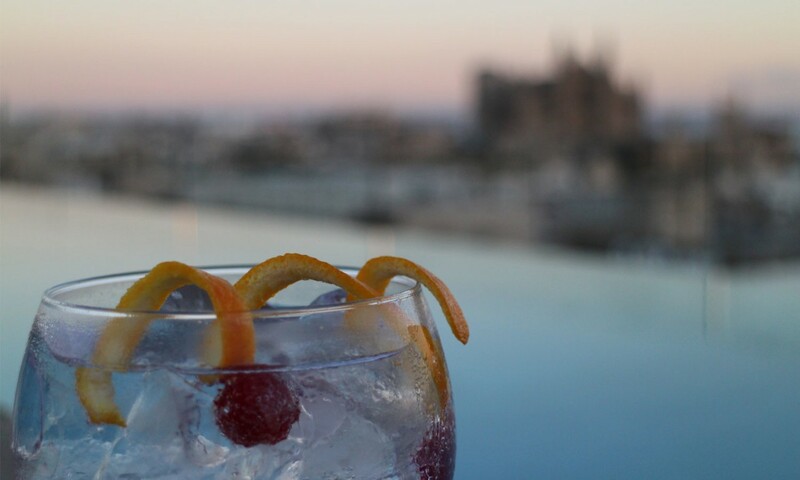 The view from our rooftop includes the Cathedral, the Bellver Castle and Palma’s bay and port. Not bad! But there’s more to the rooftop of our hotel in Palma. It is not only a small oasis for our guests to relax around the 12m infinity pool. We have a secret: we did drinks on top the whole Summer! When? Well, we hosted ‘drinks on top’ every Thursday and Friday on our spectacular terrace located on Nakar’s 9th floor. We got things going around 19.00h and have our resident DJ living it up while our bar crew pampers you with the best daikiris, mojitos, cava, Aperol Spritz or whatever your drink of choice is. Either if you’re staying at our hotel or not, we just really want you to enjoy this city, discover it and look at it in the same way we do. And that’s exactly what you’ll do when stopping by to have drinks at Nakar’s rooftop terrace. The atmosphere is great, cocktails are on point, music is amazing (you’ll love our DJ!) and the location is, to be honest, one of the best in the city. Now that you know it, you’re cordially invited to join us on Thursdays and Fridays starting around 19.00h. 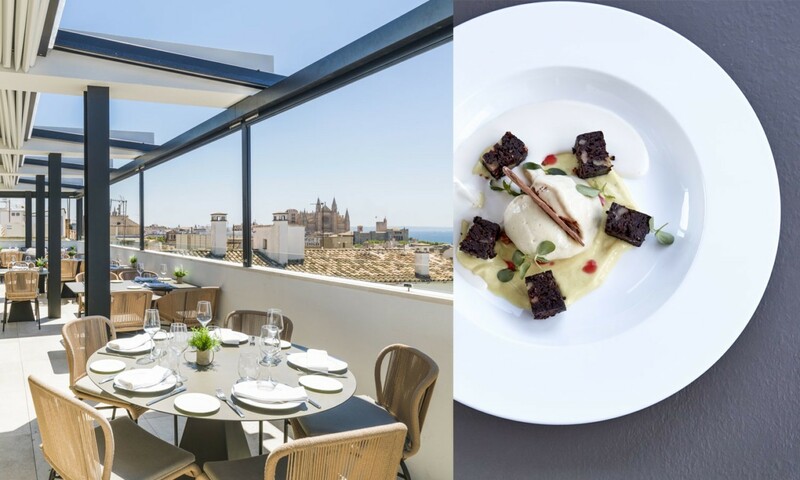 And if you get hungry, just go down and enjoy our restaurant Cuit by Miguel Calent, which also shares our rooftop view. Soon we’ll be announcing our Autumn-Winter version of the drinks on top, so stay tuned!